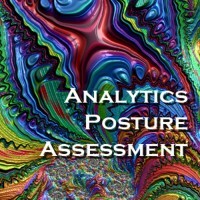 Analytics are critical to organizational success and profitability. However, many organizations have spent substantial amounts of money on implementing analytics within their organization, but have failed to realize any measurable benefit from that effort. 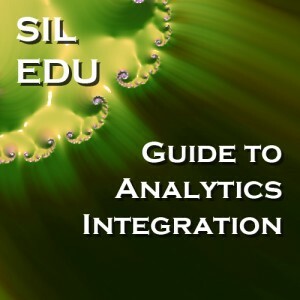 This class covers best practices of analytic integration into the critical thinking and internal processes of an organization, based on more than a million data points from the SIL heuristic database. These supporting situations provide the framework for the discussions on actionable steps to integrate an effective analytics arm. Other subjects that are covered during the class are the various types of success tracking and organizational changes that have been shown to contribute to the overall analytic effort. The overall format is a single class of 1.5 hours. This session will includes a lecture, visual presentation, suggested exercises that are demonstrated and a question and answer period. 1 – Discuss the demonstrated methods of integration, metric establishment and process definition for analytic integration assessments. 3 – Discuss the different forms of analytics that can be implemented, along with some evolutionary paths that provide clear cost justfication. 1 – Participant will gain an understanding of the critical methods for analytic integration within an organization. 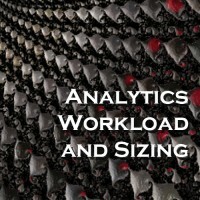 2 – Participant will have an understanding of flow and dependencies of tasks in an analytics environment. 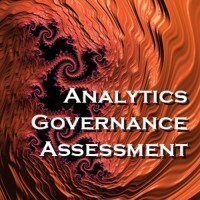 Primary audience for this course are professionals who are responsible for areas that would benefit from analytic input and those with IT research accountability within an organization. Project managers and IT technical team leads will also benefit from successful completion of this course.